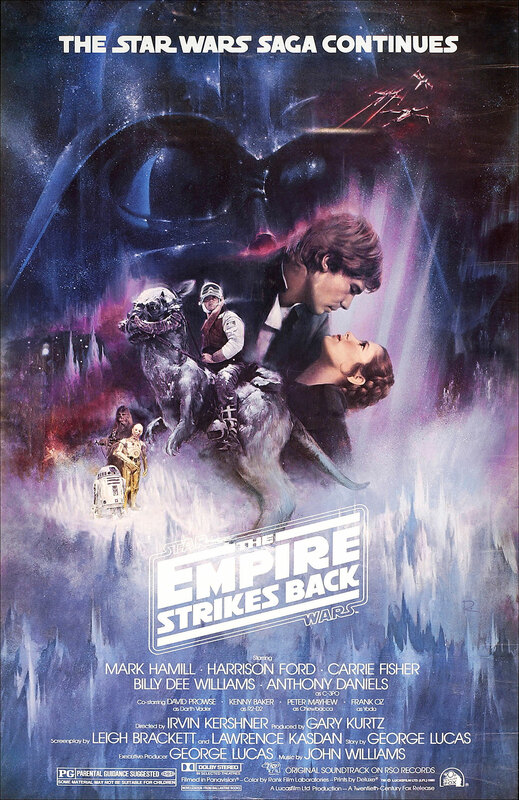 Out of the now six Star Wars movies, The Empire Strikes Back remains my most favorite. I love the epic battle of Hoth, main characters parting ways, and the overall darker tone of the film. Life, in the shadow of the Empire, is harsh and cruel for those serving the Rebellion–as it should be!–. The events in this middle film leave you wondering how much worse things can get for Luke Skywalker and his ragtag group. Lately, I’ve been playing through Mass Effect 2. Like The Empire Strikes Back, Mass Effect 2 is the middle chapter in an epic space trilogy. Currently I’ve played the game for over 18 hours. So far, Mass Effect 2 has largely been about constructing the perfect A-Team. The typical structure of the game has been: 1) Hunt down new team member, 2) Recruit them and take them back to the Normandy, 3) Eventually work through a “personal” mission to gain their loyalty. Wash, rinse, repeat. Yet, somehow, I have been pulled into this world filled with Krogans, Reapers, and a man named Shepherd. What made The Empire Strikes Back so phenomenal, was that it took characters you had grown emotionally attached to in Star Wars and then took them to the breaking point. In doing so, a deeper emotional attachment occurred, one that would eventually allow you to be able to sit through The Return of the Jedi. Mass Effect 2, while seemingly built on emotion, often feels false and empty. I can’t quite put my finger on it but something is off. Don’t get me wrong, I have enjoyed my time playing the game. I just think that my disconnect with the characters may have something to do with only playing about 5 hours of the first game before quitting. I keep waiting for that Empire moment in Mass Effect 2; I keep waiting for that moment when I am more emotionally bonded with the characters, like in a good book. As it stands, if the Normandy blew up again, with the entire crew inside, I don’t think I’d care. I’d slowly put down the controller and wonder why I had wasted so much time.